Charleston, WV – West Virginia Citizen Action Group and other labor and social justice organizations will be issuing a cease and desist order to Rep Shelley Capito’s office asking her to stop going along with her party’s extreme politics that’s destroying the American dream. 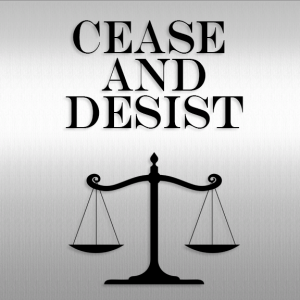 Citizens will deliver a “cease & desist” order demanding that U.S. Representative Shelley Moore Capito immediately stop derailing the government, wrecking the economy and destroying the livelihoods of West Virginia’s working families. In place of supporting more tax loopholes for big corporations that ship our job overseas, she should protect vital services for our families, like health care, education and food assistance. • Stop tax loopholes for corporations that ship jobs overseas. • Quit trying to take away health care that West Virginians need. • Do her job! — keep the government running and funded!